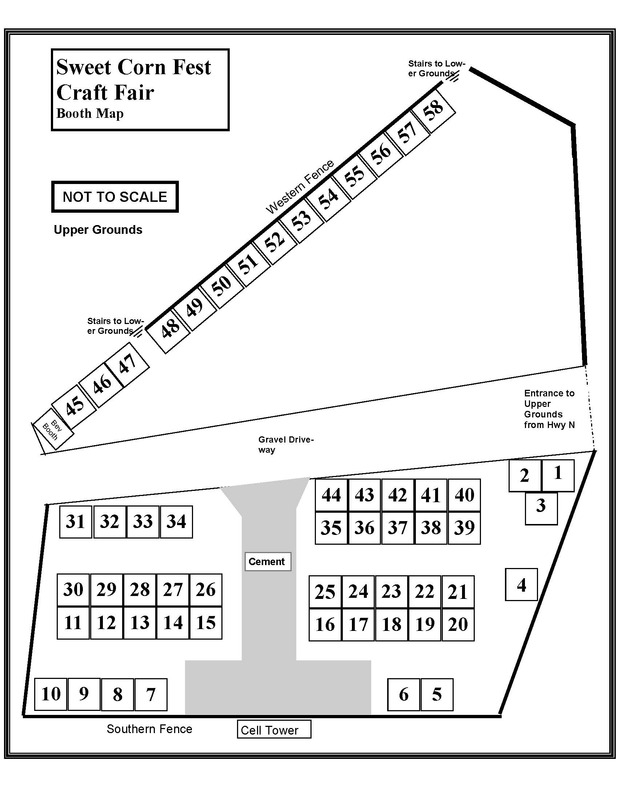 The 2019 Craft Fair Application is now available. Download it here. The craft fair is held Saturday and Sunday of the four day Sweet Corn Festival on the upper fair grounds (at Angell Park). Our 2019 dates are Saturday, August 17th, 11:30-7:00 pm and Sunday, August 18th, 11:30-5:00 pm. Thank you to all of the crafters and all those that attended the 2018 craft fair! We hope that you will join us again next year!